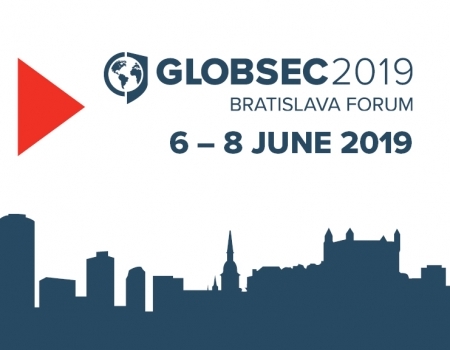 Entering its second decade, GLOBSEC has decided to take up several new challenges to match the rapidly changing international environment and to help its global outreach. GLOBSEC and the consortium of its organisations have therefore undergone major changes. 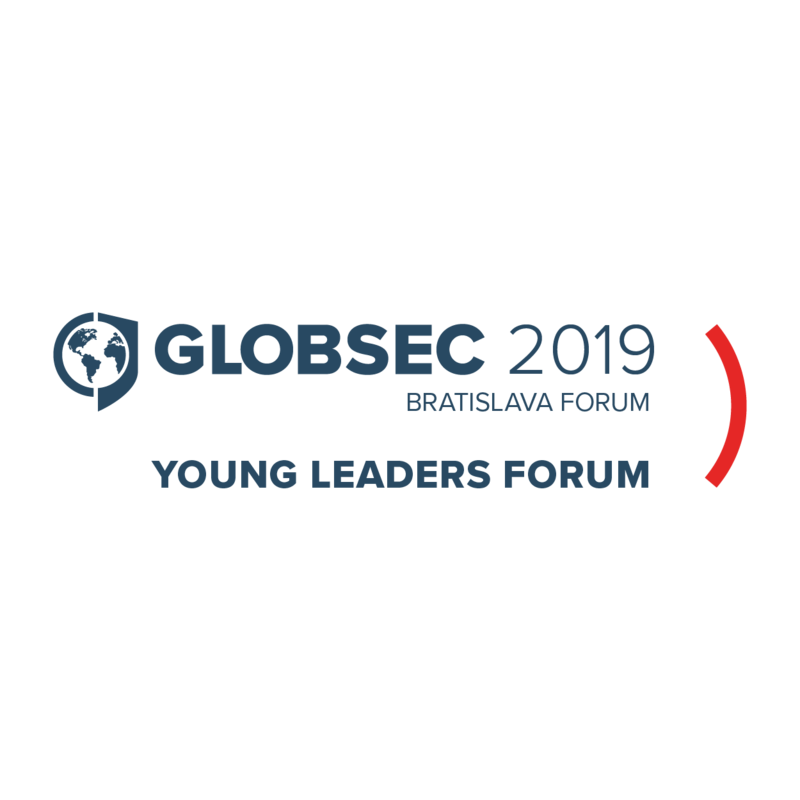 During the first decade, GLOBSEC has become an internationally respected trademark that has outgrown the original expectations of its student founders. GLOBSEC has become more than just an annual Forum. 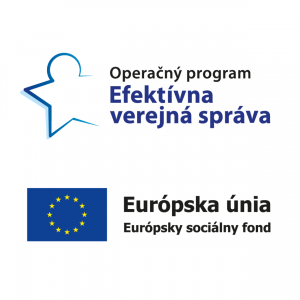 On the backbone of its success, the Slovak Atlantic Commission has created a consortium of three organisations under the umbrella of Central European Strategy Council. In ten years, this whole project has grown into a group with over 40 full-time staff and dozens of external collaborators that run around 60 projects in 18 different countries. As we entered the second decade, we have set a new vision and strategy for the next ten years. “The precondition to sustain and multiply the impact of our work is to integrate our complex brand system into one well-known and understandable brand. 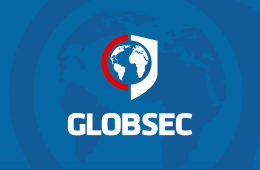 GLOBSEC shall therefore naturally become the name and identity of a united organization” explained Róbert Vass, founder of the Forum and President of GLOBSEC. “Our institute shall be able to better attract key international political, business and think-tank personalities around our policy initiatives and these shall culminate at our flagship events to give them international media boost and gain additional political attention to it. We want to build on our strong Central European niche but intend to globalise and scale our efforts further” explains Vass. The increasingly complex and dynamic international situation requires us to be an active part of the global discourse and provide our own policy content and recommendations to the current global challenges. “Building a top-level international analytical capacity and a better international impact-driven policy content is our ultimate goal for years to come. We are happy to announce the establishment of a think-tank of GLOBSEC organisation labeled “GLOBSEC Policy Institute” that builds upon previous work done by the Central European Policy Institute (CEPI) since 2012, and internationalises and expands it further” said Vass. It will organise its research, generate policy ideas and stimulate actions around four programme pillars: Defence and Security, Energy, Future of Europe, European Neighbourhood; and two special initiatives: Information War and Digital Agenda. It is now in the process of expanding its team of analysts and will soon provide even more relevant content. “We are looking forward to the new challenges and new opportunities that lie ahead of us” says Milan Nič, Research Director of the GLOBSEC Policy Institute. GLOBSEC will thus become much more than a forum for the world’s top thinkers and decision-makers. It will become a part of the global dialogue. “One of our main ambitions that propelled this move was to be able to offer our own contributions to the global discourse under the GLOBSEC brand and multiply it with our world-class forum. The pilot project of this effort is the GLOBSEC Intelligence Reform Initiative chaired by Michael Chertoff, former Homeland Secretary of the United States”, explains Vass. The planned growth of GLOBSEC does not stop there. While preserving its Central European niche, GLOBSEC aims to strengthen and emphasise its global outreach. Apart from the aforementioned changes, another of our plans is to create a series of spin-off conferences in different parts of the world. These events will be held under the GLOBSEC brand and provide similarly significant forums tailored for specific regions. Dedicated to the new generation of future leaders and experts, a new programme is being established at the University of Matej Bel in Banská Bystrica. GLOBSEC Academy Centre will find, gather and develop exceptional young individuals. Just like the rest of our activities, GLOBSEC Academy Centre will have an international outreach. It will connect mentors and students from several countries. “The GLOBSEC Forum has managed to attract an incredible community of talented young people – students and graduates of some of the best universities in the world. We want to embrace our share of responsibility for bringing up a new generation of experts,” concluded Róbert Vass. The leadership of this new unified GLOBSEC organisation stayed unchanged. Ambassador Rastislav Káčer has become its Chairman, Mr. Róbert Vass, the founder of the GLOBSEC Forum has become the President of GLOBSEC, and Mr. Milan Solár, the former director of the Slovak Atlantic Commission, has been appointed Executive Vice-President and CEO of GLOBSEC. Mr. Milan Nič, the former Managing Director of Central European Policy Institute (CEPI), has been appointed Acting Research Director of the GLOBSEC Policy Institute. Jana Štefániková has remained Chief of the Finance Office.